The British Comedy Awards were broadcast live on tape from Wembley last night. The Writers’ Guild Award winner was Mrs Brown’s Boys creator Brendan O’Carroll. But who are the secretive Writers’ Guild? 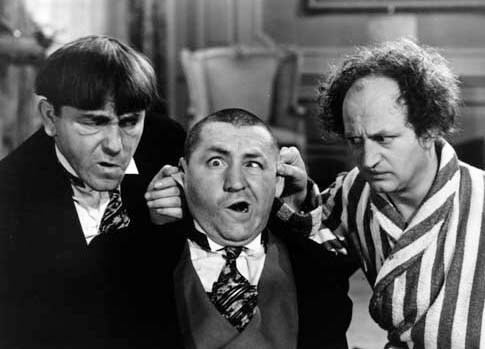 We have an exclusive shot of them in the middle of their deliberations. ← Sport Relief: Next Year’s Challenge?